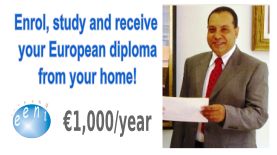 Syllabus of the Online Course (Subject): Mesoamerica Project (former Puebla-Panama Plan). 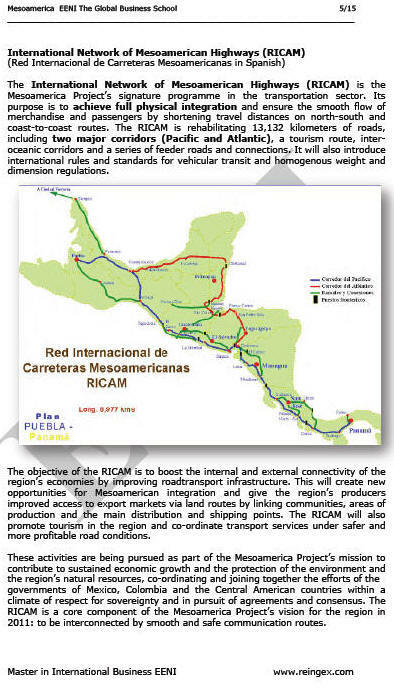 The Mesoamerica Project (formerly Puebla-Panama Plan) is a political and economic space that expresses the efforts of cooperation, development, regional trade, and integration of ten Mesoamerican countries: Belize, Colombia, Costa Rica, El Salvador, Guatemala, Honduras, Mexico, Nicaragua, and Panama. 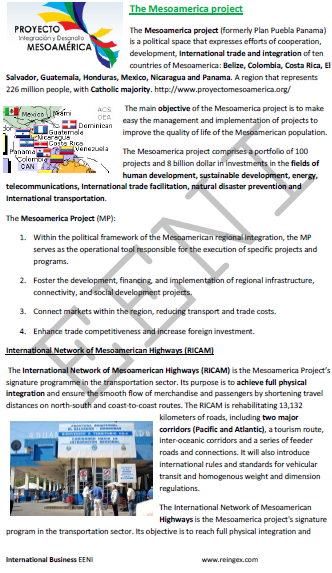 The main objective of the Mesoamerica Project is to make easy the project management and implementation to improve the quality of life of the Mesoamerican population (226 million people). The Mesoamerica Project belongs to Latin American Economic Area (Western Christian Civilisation).